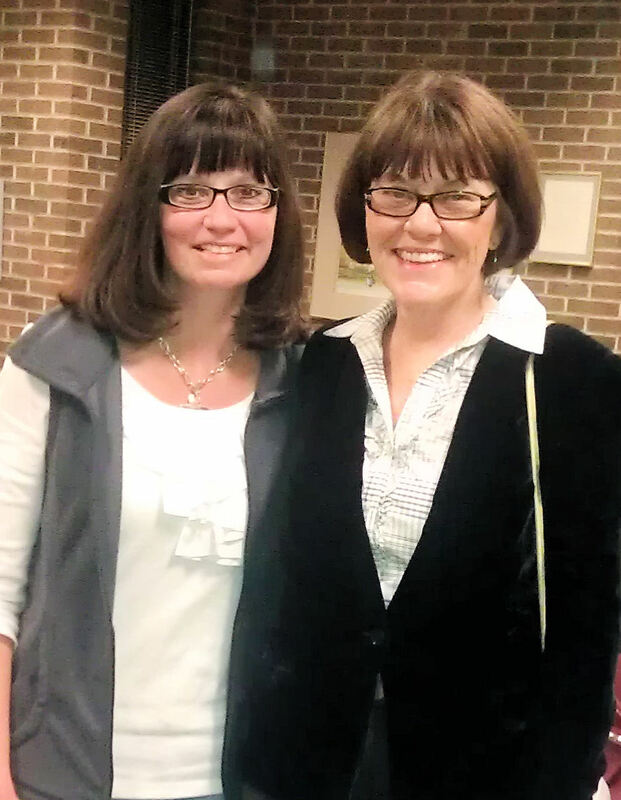 Writing News: Networking with Local Author, Patricia O’Donnell-Gibson, Author of The Red Skirt: Memoirs of an Ex-Nun | I feel. I know. I write. After working all day balancing my writing job, my school library job, and my magazine job, and the responsibilities of having a family the only thing I really wanted to do with any enthusiasm last night was put on my fleece pajamas and lay on the couch in front of the television. It was my mother-in-law who encouraged me to go with her to hear a local author speak about her new book at the Lincoln Township Library. In my head of lofty dreams I hope that someday, somewhere my books might inspire others to get off the couch and come hear me talk, too, so I went. And I am so glad I did!! Patricia O’Donnell-Gibson, a retired St. Joseph, Michigan teacher, has written a book about her former days as a nun and her exit from the convent. The book is entitled, The Red Skirt, Memoirs of an Ex Nun. While I will hold off on a formal review until I have read my signed copy, I can say that based upon her talk she has some very interesting stories to tell. I greatly enjoyed hearing about her writing process (11 years from start to book) as well as the creation of her own publishing company, Stuart Rose Publishing, LLC with her husband Lou. Patricia’s book design and quality is top-notch. From the peek-a-boo legs under the red skirt that catch the reader’s attention to the book’s size, paper quality, and design, it shows that every thought and care was put into the publishing of this book. I cannot wait to read it. Also, Barnes and Noble Stores all over the country are carrying The Red Skirt on their shelves which is wonderfully exciting for a new publishing company. On a personal level, I feel like I have made yet another connection in the writers’ web. Networking is so important. Writing is a very solitary business, and though I have many supportive family and friends, only writers truly understand or care about the dailiness and particulars of the craft, from the writing process to the marketing. It’s like when a new mom has a baby and is excited to share news of her child’s every new milestone or diaper drama and she’s always reading the baby stroller reviews to get her baby something new every time. Unless you have been there or are there in your life now, you may feign interest. It’s the same with writers. I completely understand people not caring about my every writing move. However, it’s nice to know someone else in the area who has pursued and really cares about the joys of writing. I feel like a sponge wanting to soak up as much information as I can. Follow the link at the side, and check out The Red Skirt: Memoirs of an Ex-Nun. I hope I am but one of many future bloggers to write about this talented author! ← What picture books are your favorites based upon the illustrations? Sometimes it’s good to listen to our mothers-in-law! 🙂 This author sounds fabulous, and I will definitely be looking up her book. Hey, Marcy, if you hear of other occasions like this, would you let me know? I like hearing other authors, too. Thanks. I will, Maggie. I think this book is going to be good. I have enjoyed each of your recent blogs. Keep them coming. Thanks, Richard. You have been very busy with your reviews!